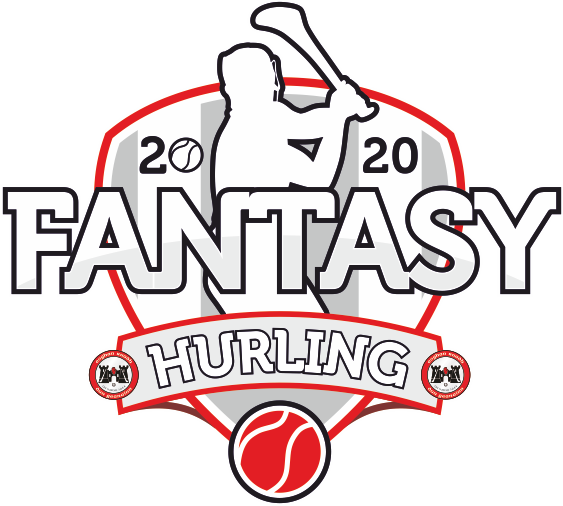 Fantasy Hurling. (FH) is committed to protecting the privacy of our website visitors and users. The purpose of this Privacy Notice is to outline how we collect and use any personal information about you (which is known as "personal data" under data protection legislation). You have the right to object to us processing your personal data for all direct marketing functions and processing which is carried out for the purposes of our legitimate interests.